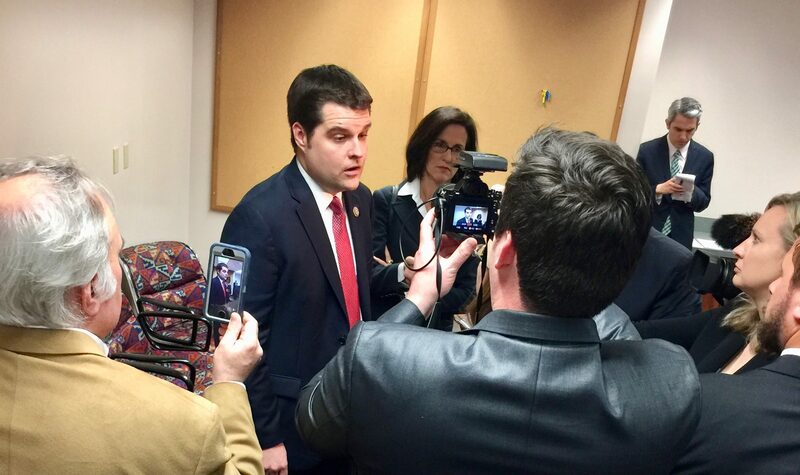 After the official press conference U.S. Rep. Matt Gaetz answers media questions about Medicare reform. 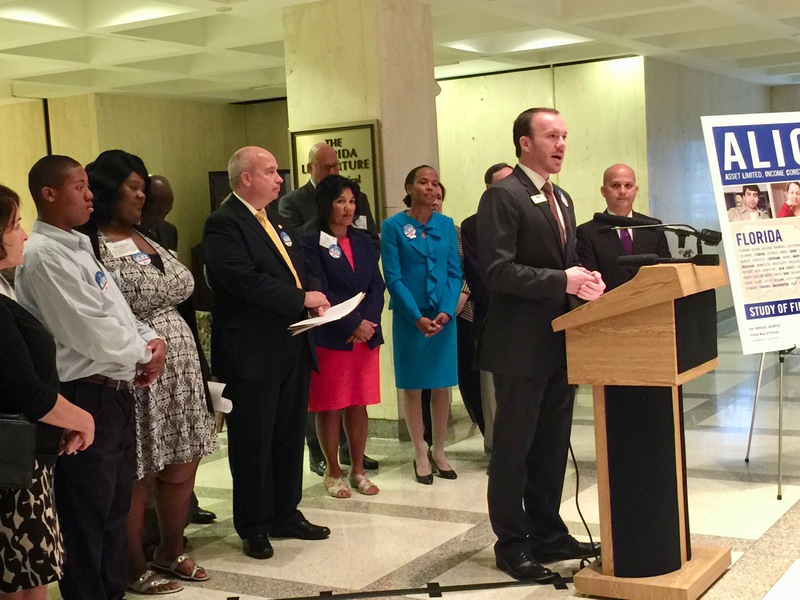 People don’t come to Florida’s Capitol without an agenda, and when they want to share it with the world, you can bet they’ll plan a news conference/media availability to share it via the Fourth Estate. Wednesday was particularly rich with such events; I was assigned to go to ‘em all. As a babe in these particular woods, it was quite an adventure, navigating the hallways, rotundas, and meeting rooms of the Capitol complex for a full day during a busy committee week, the last one before the Session begins in earnest at noon March 7. 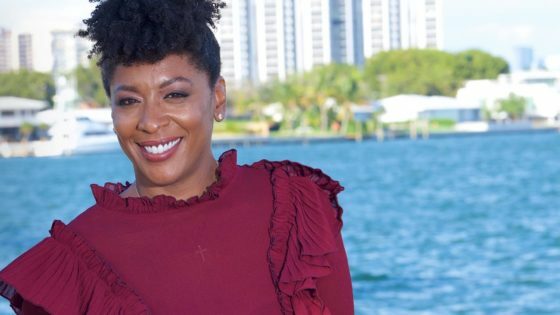 Gearing up for the task, I put on my decidedly unstylish eight-hour shoes, fascinated by the majority of women who navigate brick pavers of the Capitol Courtyard and stand on the building’s marble floors in pointy-toed stilettoes. The ladies know how to dress in Halls of Power. So do the men. Pretty much everybody looks like they’re Somebody, which can make it difficult to sort out who’s the legislator and who’s the underling. Many of the folks who cozied up to the lecterns throughout the day thought they needed no introduction. The House and Senate member directories came in very handy. Nametags, please. Nametags. 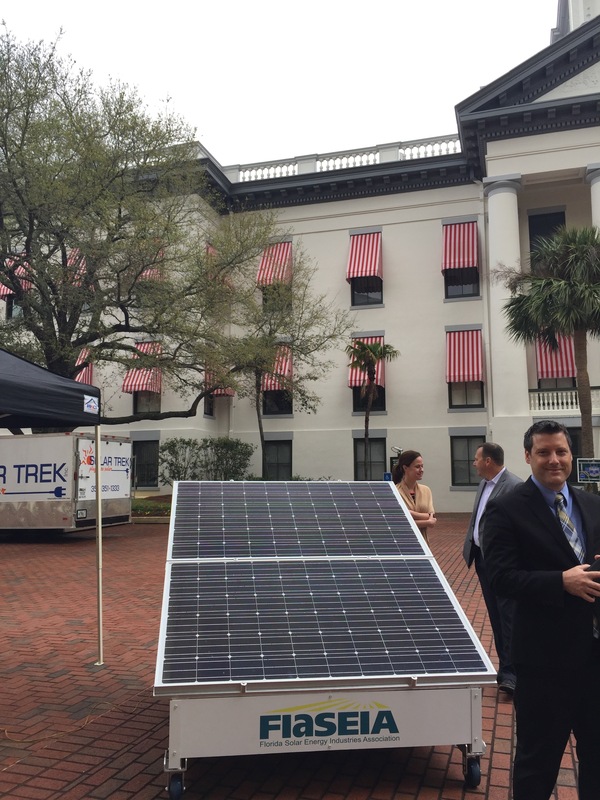 Crossing the plaza between the old and new Capitol buildings, I found a display of solar energy panels sponsored by the Florida affiliate of SEIA — the Solar Energy Industries Association. It was, unfortunately, a decidedly dreary day and the black panels — and their minders — looked a bit forlorn. But FlaSEIA President Patrick Altier assured me that while each was capable of producing 15 amps on a sunny day, it was still putting out only five amps of power. Across the way — and garnering significantly more interest — were a pair of all-electric Teslas, available throughout the day for gawking and test drives. Interested parties could geek out over an interior display as big as a laptop computer screen and thrill at the cars’ power, which can go 0-to-60 in two seconds. The sedans aren’t solar powered, but Elon Musk gets a pass after Tesla acquired SolarCity, which recently unveiled a solar roof. 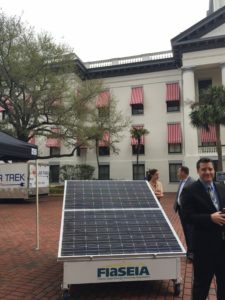 The solar lobby was in the house that day to promote SB 90, Sen. Jeff Brandes’ bill implementing Amendment 4, approved by voters in the August primary to give tax exemptions for solar power equipment. I arrived early for the 12:15 p.m. news conference unveiling the United Way’s 2017 ALICE Report. Unfortunately, I was waiting in the ground-floor rotunda while the event was taking place on the fourth-floor rotunda, missing the first few minutes while getting my logistics right. ALICE, FYI, stands for people who are Asset Limited, Income-Constrained and Employed — basically, people working paycheck-to-paycheck and constantly on the brink of financial disaster. You can link to the whole report here. The microphone didn’t even get a chance to cool down before Reps. Shevrin Jones and Ramon Alexander stepped up at 12:30 to speak about their bills to “Ban the Box.” Alexander, a freshman legislator from Tallahassee, said his version would bar public employers and colleges from asking about criminal history in initial applications. The day was broken up with a visit to the salad bar at Sharkey’s Capital Grill, on the subterranean LL level (not to be confused with Sharkey’s Capital Café on the 10th floor, both owned by lobbyist Jeff Sharkey). One of the items that could be picked up in the checkout line was mini-packs of Alka-Seltzer. Committee week will do that to you. Seeking a press pass, I had to drop off paperwork at the Capitol Police/FDLE office on the way-bottom floor (L) of the Capitol. No marble down here; it’s all business in the basement. There were doors with discouraging “Do Not Enter” signs but windows allowing a view of the precious few parking spots filled with nice cars. I wonder whose they are? All of my to-ings and fro-ings made for a lot of elevator rides with a confusing collection of level designations. But I was informed that the “main” floor with the door to the outside was PL, which one wag assured me didn’t mean Plaza Level, but “Please Leave.” A young woman told of an elevator hack that involved holding down the “close door” key allowing one to skip all the middling floors and take it straight to the fourth or fifth floors. And darned if an elevator didn’t go whisking past us to “Please Leave” as she was describing the trick. 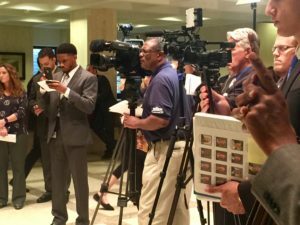 Overheard: Newbie television reporter getting directions on how to get from Point A to Point B in the Capitol before the Matt Gaetz presser: “I just got here a week ago. I’m so lost.” I’m feelin’ ya, sir. Gaetz swanned in, greeted as a conquering hero by the assembled Republicans who were there to support Florida House Memorials. 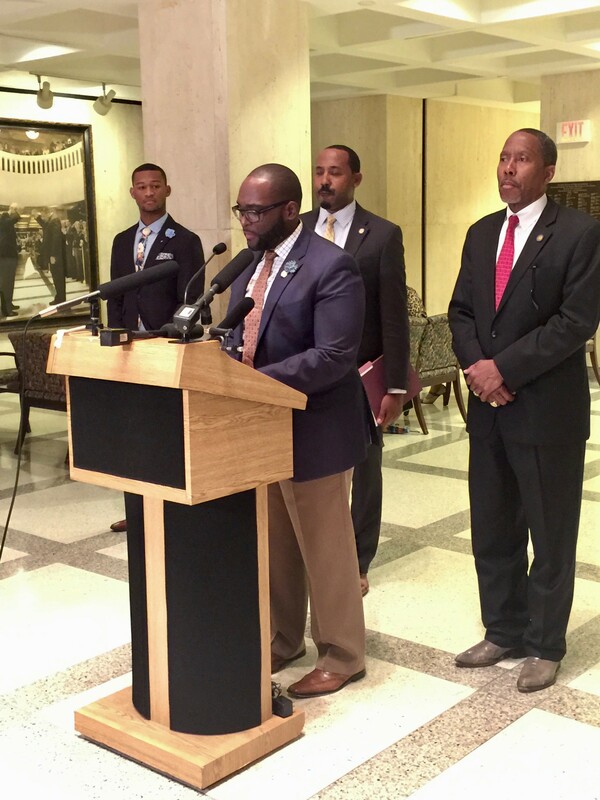 These “memorials” are not statues or plinths or golden calves, but messages sent to Congress, urging the federal government to take action — in this case, to send federal money back to Florida in the form of block grants where it will be spent much more wisely and judiciously. Veteran AP Reporter Gary Fineout assured me these memorials aren’t worth (insert your favorite pejorative here). 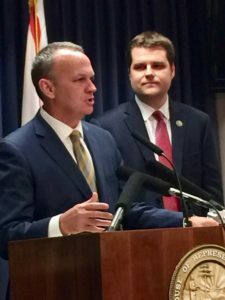 While memorials on limiting federal power, highway funding, and child welfare funding were available for perusal, the freshman congressman and House Speaker Richard Corcoran spent their time explaining why block grants made sense for Medicaid funding. Both Gaetz and Corcoran made a case for giving more power and resources to Florida to redesign Medicaid by funding “patient-centered” health care for the “truly needy” without “overutilization” by those who don’t. 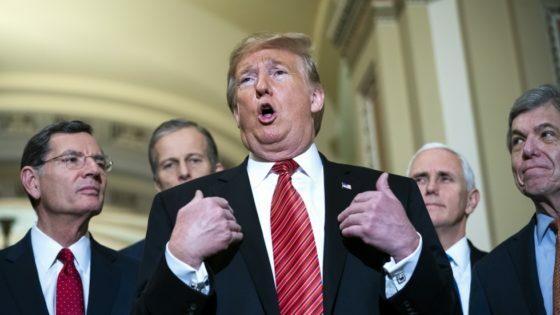 But the real fun started after the formal remarks when reporters clustered around Gaetz in the back of the room (Corcoran had ghosted), peppering him with questions about exactly how what he suggests would be implemented, and how it would improve health care for the poor. And then off he went to make his case for the Memorial, but only after inviting the assembled press to join him the next day for his “Open Gaetz” town hall meeting in his district in Milton. 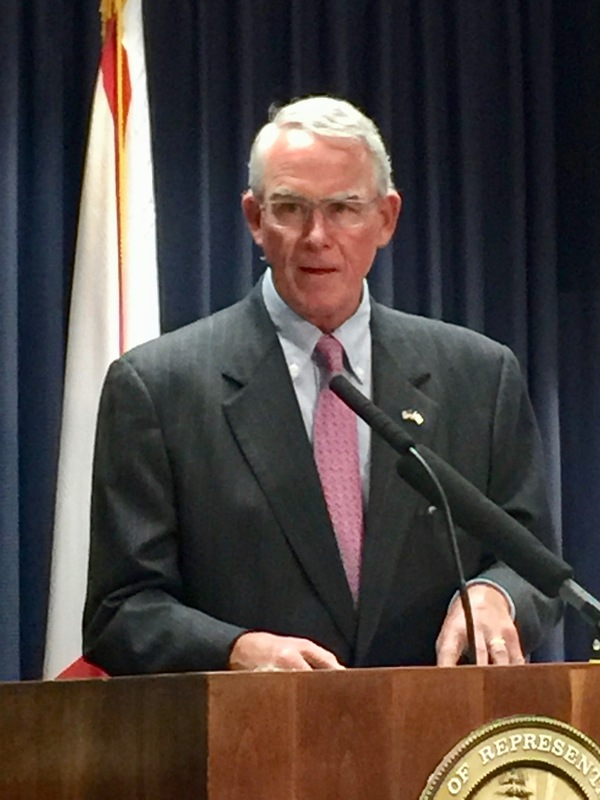 Another freshman congressman, Rep. Francis Rooney, spoke to the press at 4:30, after testifying at the House Natural Resources and Public Land subcommittee. 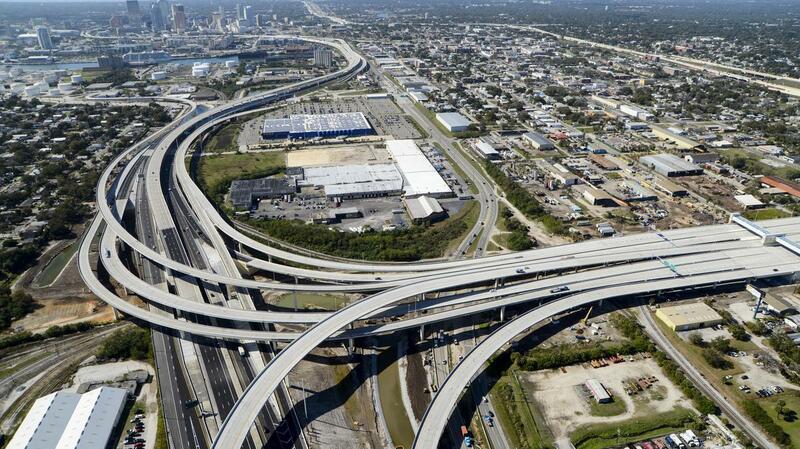 Much of the convo about dikes, the Army Corps of Engineers, and funding went way over my head. So we’ll let Politico Reporter Bruce Ritchie spell it out in his story. And the day was done. The YMCA Youth in Government high schoolers and oodles of schoolkids were gone. The occupational therapists were packing up their display, which included goggles that give you a look at how people with eye afflictions see the world. (Trust me; you do NOT want to get Diabetic Retinopathy). Ditto for the American Cancer Society’s Cancer Action Network. Taking the elevator to “Please Leave” took infinitely less time than it did earlier in the day. All was quiet — until it started all over again Thursday.